From places like John Piper's den, Al Mohler's office, and Jonathan Edwards's college, Christianity Today journalist Collin Hansen investigates what makes today's young Calvinists tick. Church-growth strategies and charismatic worship have fueled the bulk of evangelical growth in America for decades. While baby boomers have flocked to churches that did not look or sound like church, it seems these churches do not so broadly capture the passions of today's twenty-something evangelicals. In fact, a desire for transcendence and tradition among young evangelicals has contributed to a Reformed resurgence. For nearly two years, Christianity Today journalist Collin Hansen visited the chief schools, churches, and conferences of this growing movement. 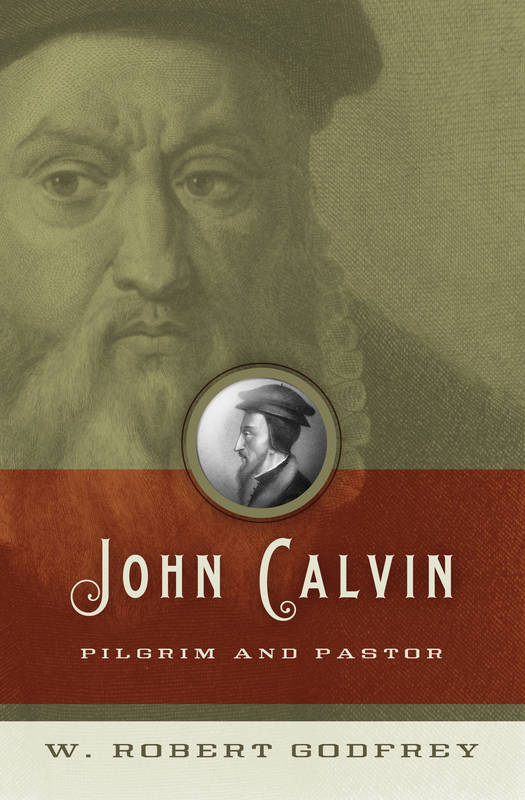 He sought to describe its members and ask its leading pastors and theologians about the causes and implications of the Calvinist resurgence. The result, Young, Restless, Reformed , shows common threads in their diverse testimonies and suggests what tomorrow's church might look like when these young evangelicals become pastors or professors. "Collin Hansen invites us on a voyage of discovery, learning how our restless youth are discovering anew the great doctrines of the Christian faith. Weary of churches that seek to entertain rather than teach, longing after the true meat of the Word, these young people are pursuing doctrine. 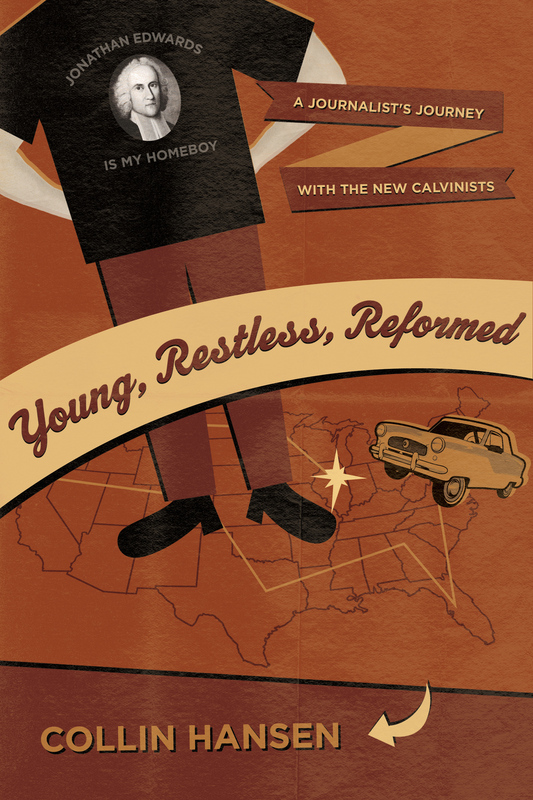 Discover how God is moving among the young, the restless, and the Reformed." "Young, Restless, Reformed is the product of some outstanding research. 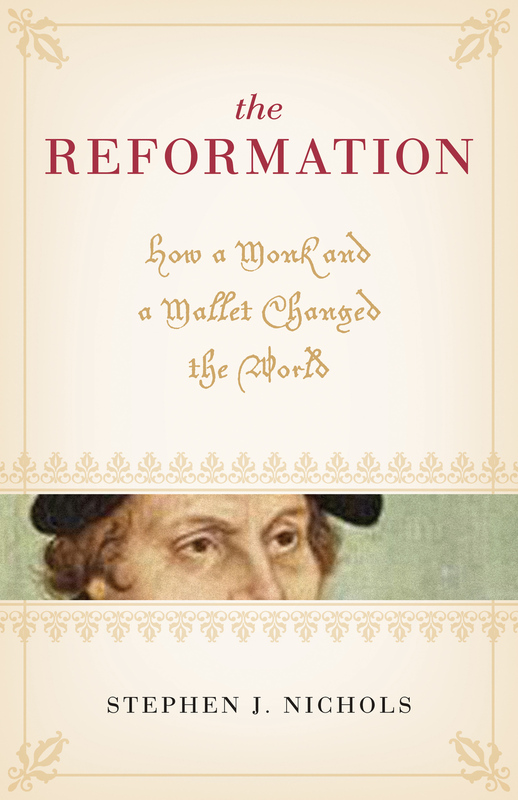 This book will help the reader gain valuable insight into the growing Reformed movement in America." "Collin Hansen has uncovered a fresh movement of young Christians for whom doctrine fuels evangelism, kindles passion, and transforms lives. Read it and rejoice." "A number of strategic ministries have been quietly upholding the doctrines of grace, planting churches, seeing people converted, teaching the whole counsel of God. It is time for quiet gratitude to God and earnest intercessory prayer that what has begun well will flourish beyond all human expectation." "This lively account is must reading for ministry leaders working with young adults. A wake-up call to baby boomers to move beyond the superficial faith they taught their children and to grow with them in the knowledge and love of God."